4 Channel Low Impedance Amplifiers. 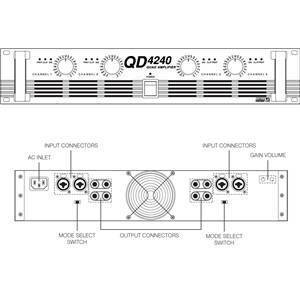 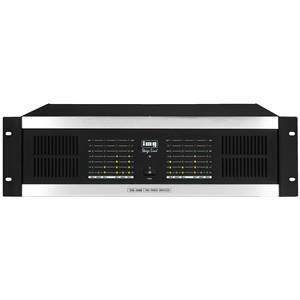 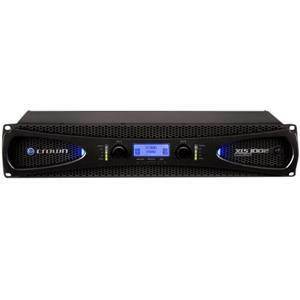 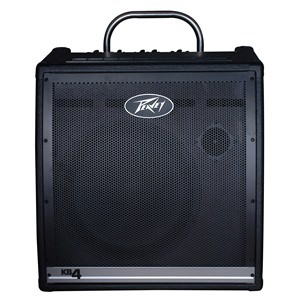 The QD-4240 is a quad, four channel power amplifier amplifiers capable of driving 4Ω loads. Their clean sound quality makes them ideal for permanent installation in professional PA systems or for portable use for live performances. 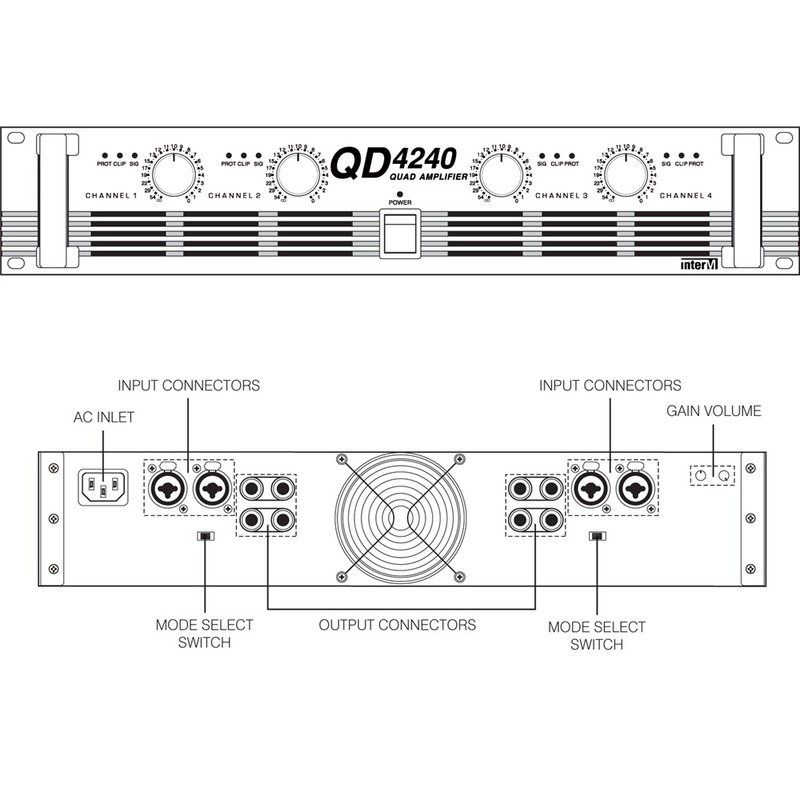 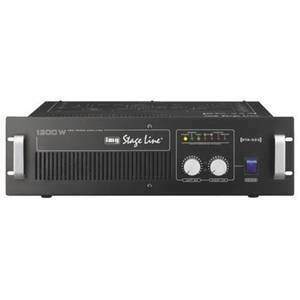 Primarily designed for multi-zone use such as in bars and restaurants, where separate control of the music in several areas is required, these designs may be applicable for use in any situation where a number of low-power amplifiers are required, such as for cue-feeds, effects-loudspeakers, museum displays etc.